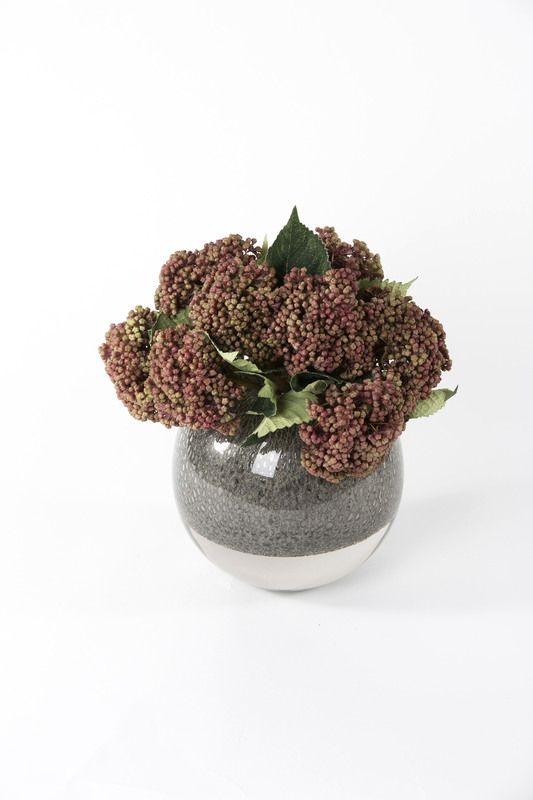 Naturally bold hydrangea berries set in a modern grey bubble glass vase. 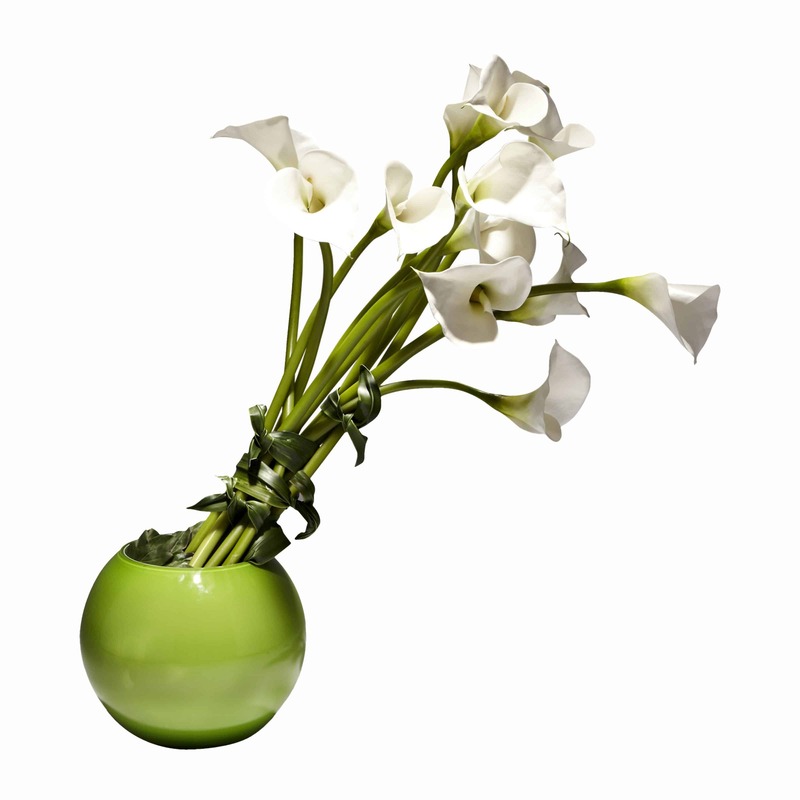 A perfect example of more is less. 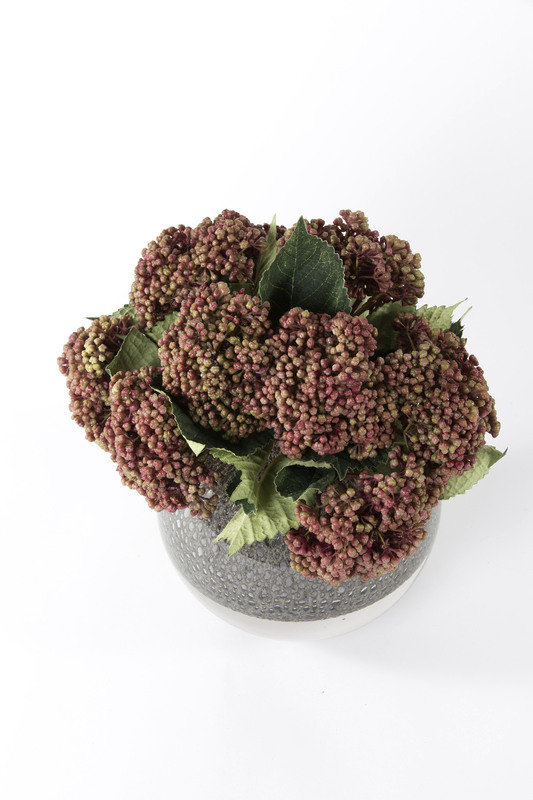 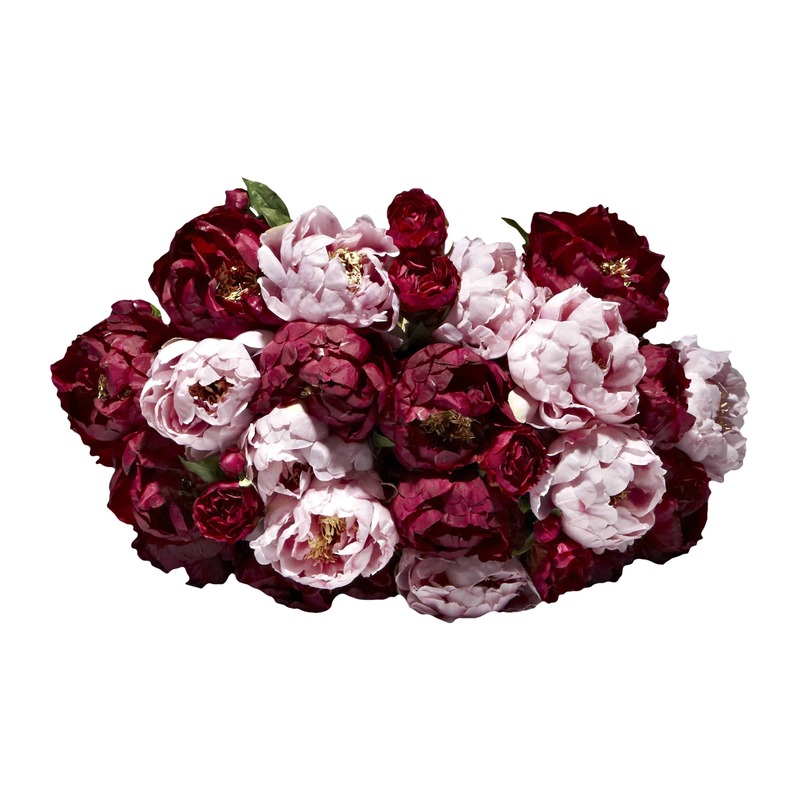 The two tones burgundy brown berries are complemented by dark green leaves. 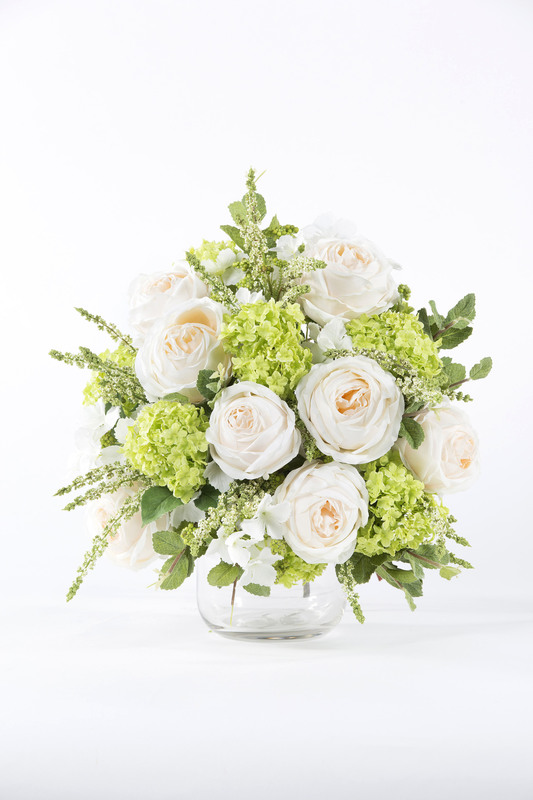 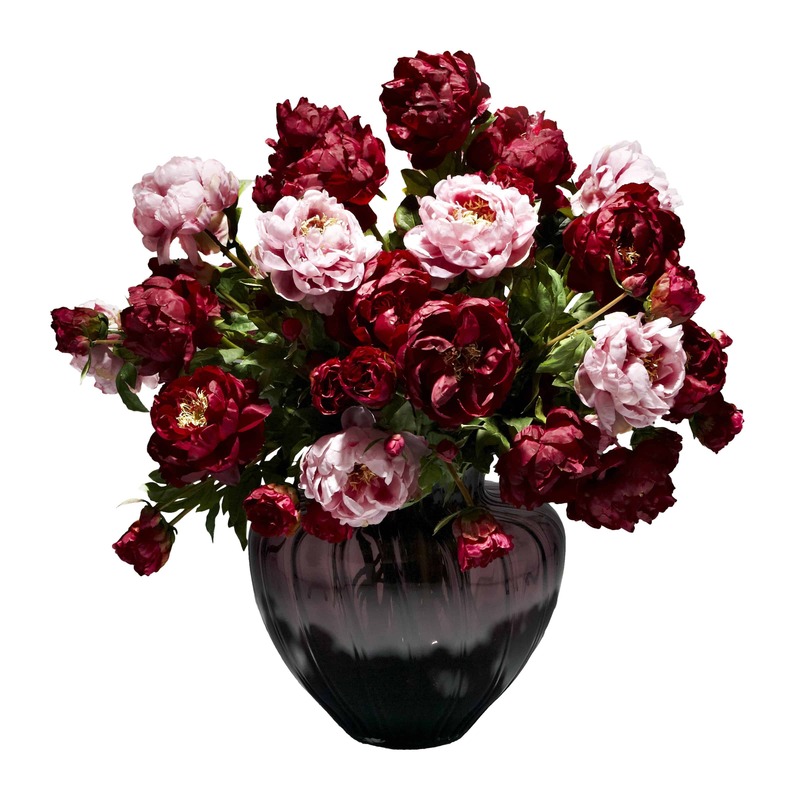 If you’d like something less flowery this faux arrangement is a great choice. 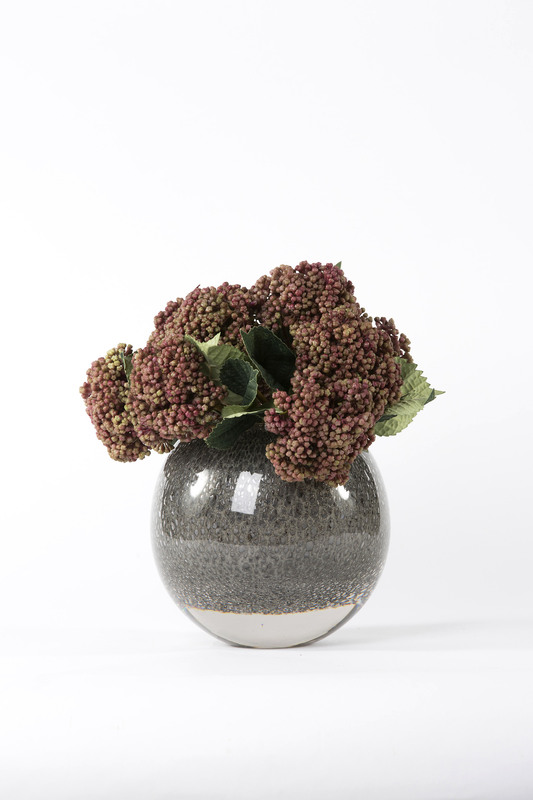 To create your own bespoke design you can buy the hydrangea berries and vase separately in our growing collection.